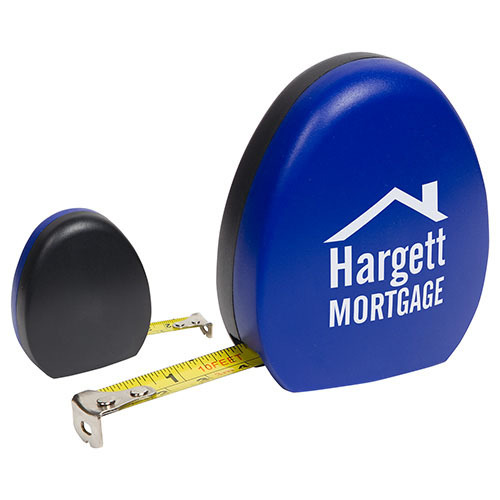 The Unique egg shape tape measure is just something a little different. 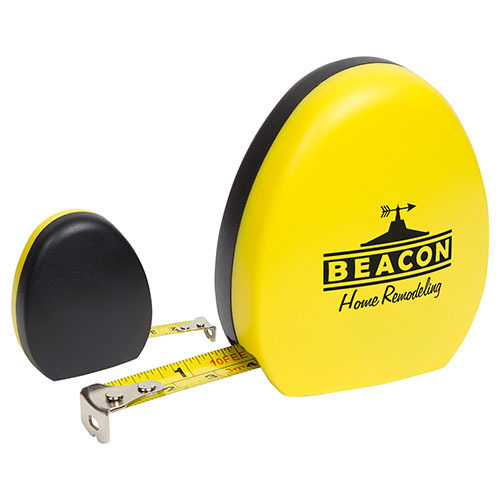 Let customers know who to trust to get a tough job done when you give them this Egghead tape measure! It has a unique design made of ABS plastic and measures 2 3/8" x 2 7/8" x 1 1/4". 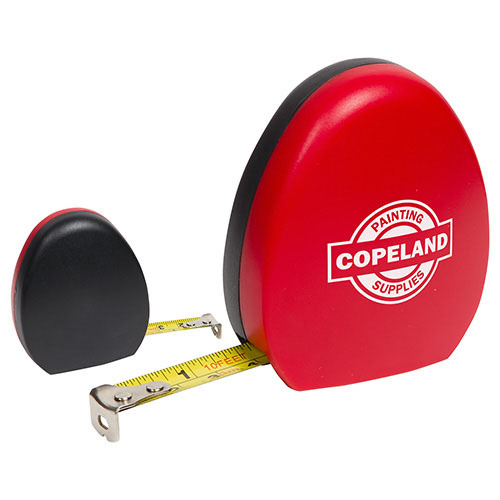 This comes in blue, red, or yellow and includes a ten foot metal ruler with an auto lock feature and push button return. This is perfect for people with a DIY project at home. 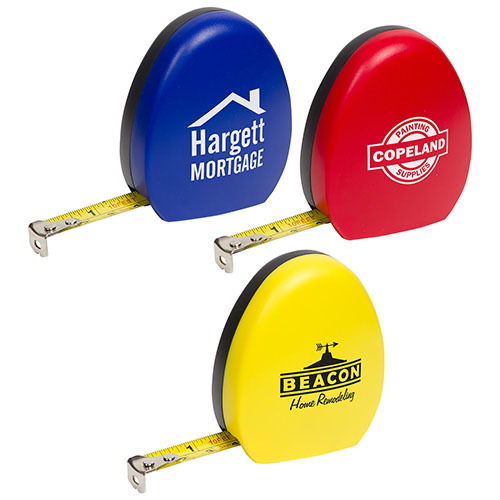 Add your pad printed logo and build a base of loyal customers! 2-3/8" x 2-7/8" x 1-1/4"
Gift Box / 30 lbs / 150 pcs. / 14x14x9box.